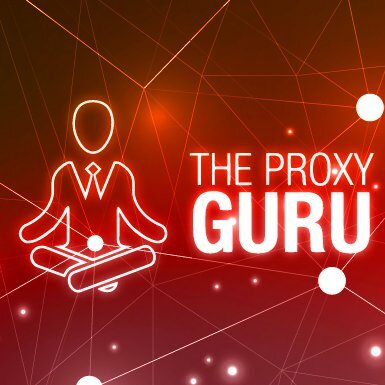 TheProxyGuru offers very good software for creating your own personal proxies. But if you just need several proxies for the drop, feel free to acquire them on the same platform. 24-hour US/UK Adidas proxies. The price varies from $10 to $200. Also, make sure to follow TheProxyGuru Twitter page for more details.